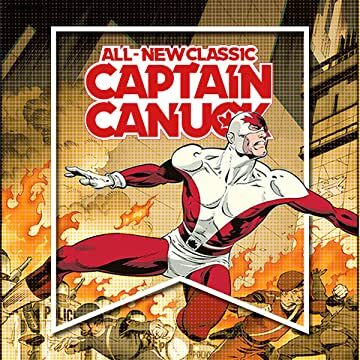 Chapterhouse Comics is proud to present an all-new monthly series! 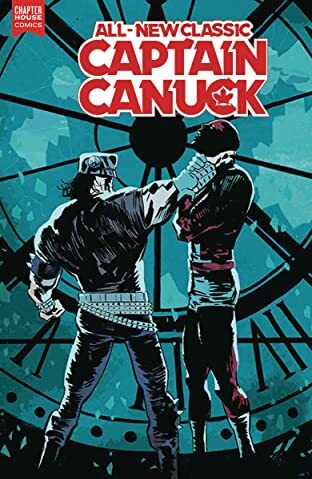 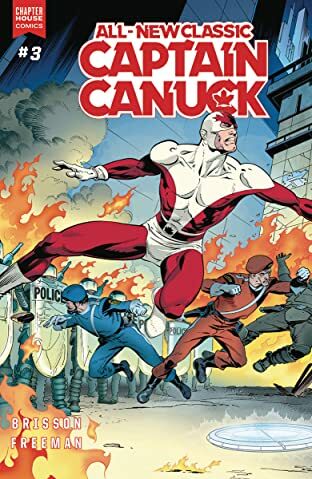 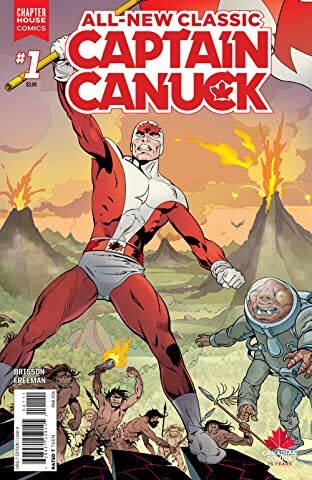 All-New Classic Captain Canuck began as 6-page back stories in the first arc of Chapterhouse's original Captain Canuck series. 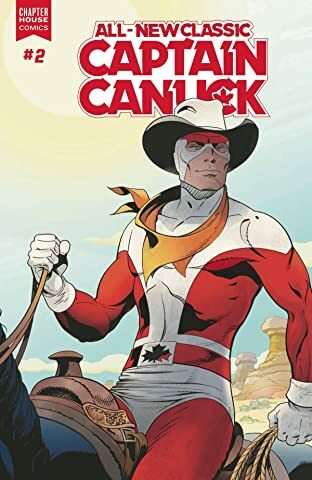 These stories picked up where the original Captain Canuck left off in the 1980's and sees him time-hopping from adventure to adventure. 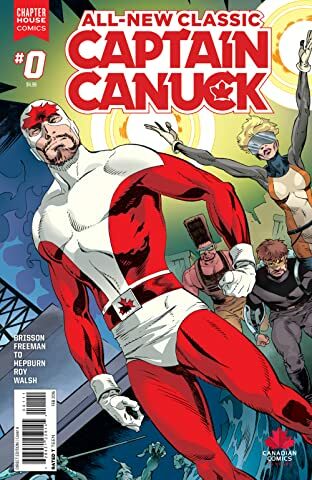 Writer Ed Brisson teams up with Canuck alumni George Freeman to bring you "All-New Classic Captain Canuck"!